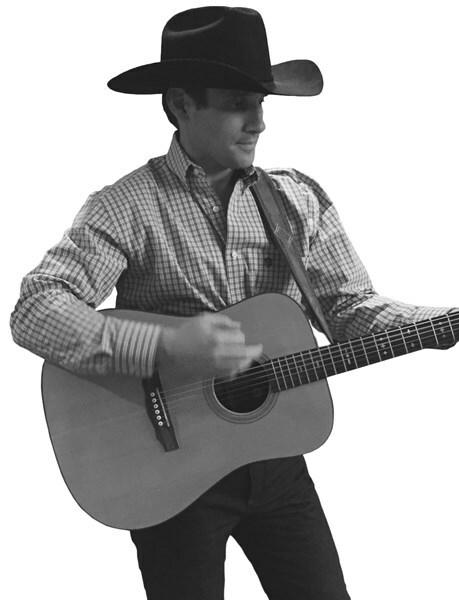 Strait Up is a Southern California George Strait Tribute band that recreates the live George Strait experience. The band consists of seven talented musicians who will make feel like you're right at one of King George's shows! The bands shows consist of a two hour concert featuring over 30 of your favorite George Strait songs including All My Ex's, Check Yes or No, Write this Down and more! This is your opportunity to bring Pure Country live to your event! 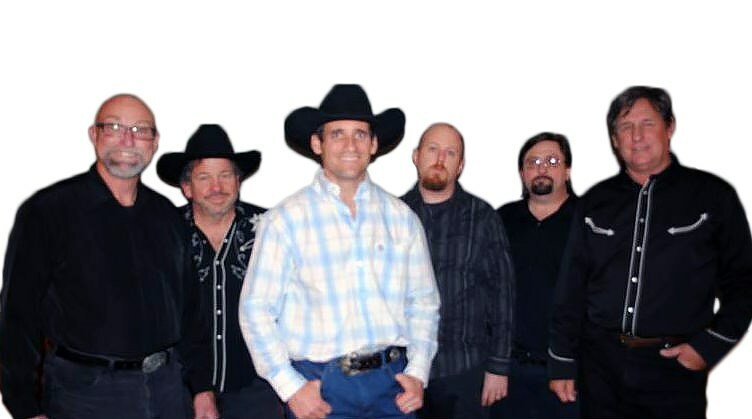 Band Members are Ward James (Lead Vocals and Guitar), Brian Baker (Bass and Harmony Vocals), Jim Manning (Drums and Harmony Vocals), Ben Zinn (Lead Guitar), Tim Cook (Pedal Steel Guitar) and Dan Sankey (Fiddle). All members are experienced pros who make the George Strait Pure Country sound come alive! Please note Strait Up will also travel to Poway, Rancho Santa Fe, Escondido, Del Mar, San Marcos, Santee, Solana Beach, Cardiff By The Sea, La Jolla, Encinitas, El Cajon, Lakeside, Ramona, La Mesa, Carlsbad, Vista, Lemon Grove, Spring Valley, Oceanside, Valley Center, Alpine, Coronado, Bonsall, Lincoln Acres, National City, Bonita, San Luis Rey, Chula Vista, Pauma Valley, Jamul.